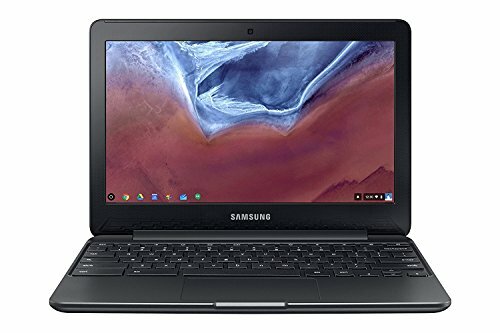 Chromebooks are typically good budget options for those that can operate completely online. However, it seems that every Chromebook has a fatal flaw that cripples the entire experience. Either the processor is too weak, or the build is too cheap, or the screen is horrific. There hasn’t yet been a Chromebook that balances build quality, performance, and price. The C330 build with sleek, stylish, and secure 360˚ convertible, available in Champagne Gold or Blizzard White. Enjoy with crisp visuals in high definition with a 10-point touchscreen available in an 11.6” IPS display. At only 19.6 mm and 1.2 kg and with a full keyboard and spacious trackpad, this Chromebook is perfect for day-to-day computing, on or offline. Lenovo Chromebook C330 is made entirely of plastic. However, Lenovo seems to have put a bit more work than seen in most plastic laptops. The case is very solid; neither the keyboard deck nor the bottom panel flex, even under direct pressure. For a plastic laptop, the C330 feels sturdy and well-built without any unsightly gaps across the chassis, either. The Chromebook C330 delivers decent performance that handling all your daily computing needs with ease. Equipped with MediaTek MTK8173C CPU and DDR3 memory for effortless multitasking. The C330 offers a fluid web browsing experience and should be plenty fast enough for most Chromebook users. The Lenovo Chromebook C330 features USB-C, SD, and USB 3.0 support, allowing you to connect to your favorite devices. It also features powerful 2×2 AC Wi-Fi with Bluetooth 4.1, allowing you to connect up to two Bluetooth devices at the same time, with a 720p webcam and two 2 W speaker systems for crystal-clear video calls. Further, Chrome OS delivers a suite of collaborative apps and services perfect for group work or individual play. If you are a web surfer, music listener, Netflix watcher we highly recommend this Lenovo Chromebook C330. 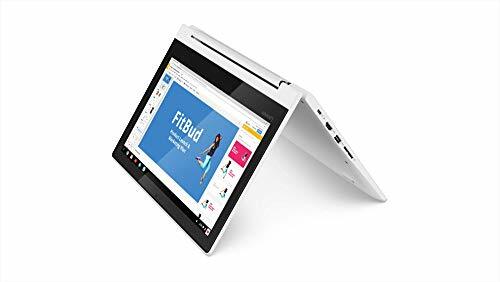 It offers good build quality, system performance, display, and overall ease of use that beat all other Chrome OS devices in this price range. 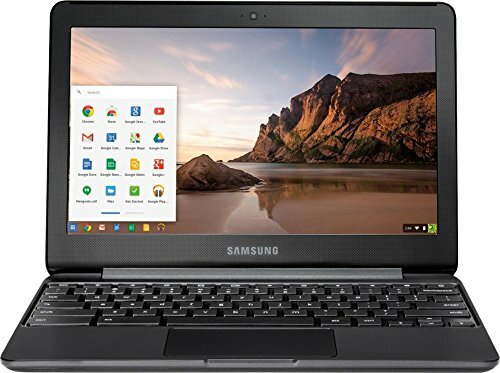 It offers good build quality, system performance, display, and overall ease of use that beat all other Chrome OS devices in this price range.